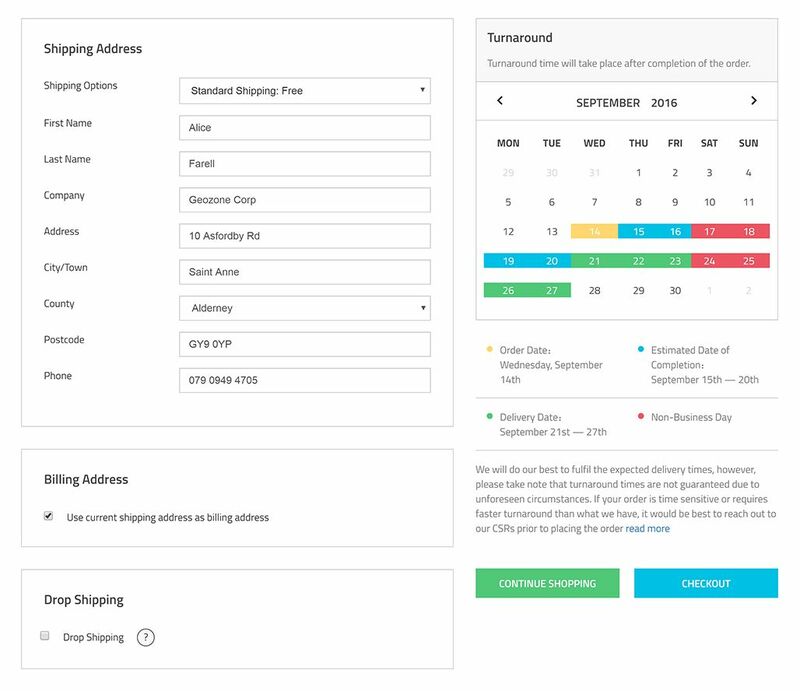 Complete guide from choosing to checkout. For payment via Paypal we will process the order right away after proof of confirmation. 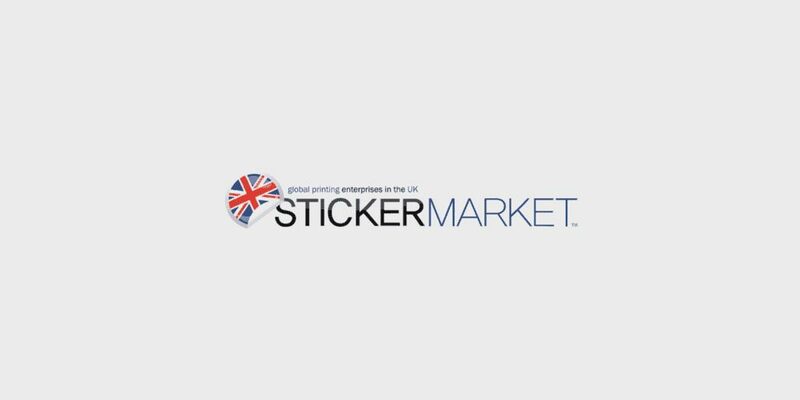 For payment via Bank Transfer we will process the order after proof of confirmation and bank transfer is cleared. Your order is processed after your email confirmation. 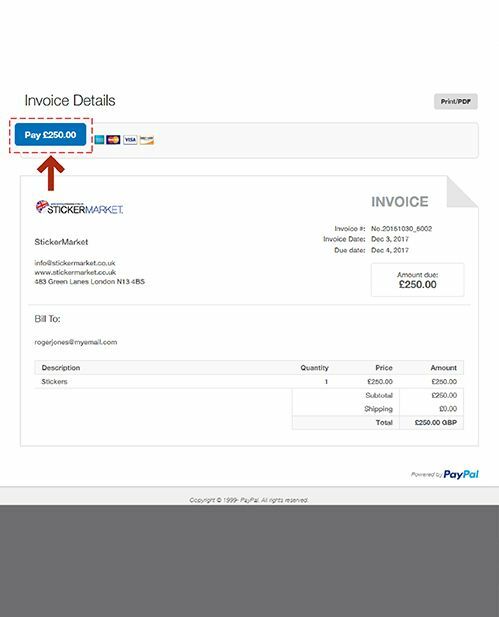 Before you make a payment to us through PayPal, you need to make sure that you have our invoice for your orders. 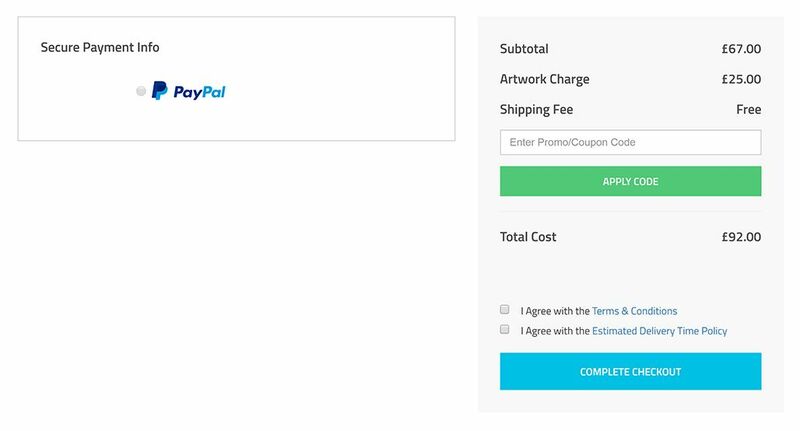 This will serve as a payment slip for you to acces on Paypal. 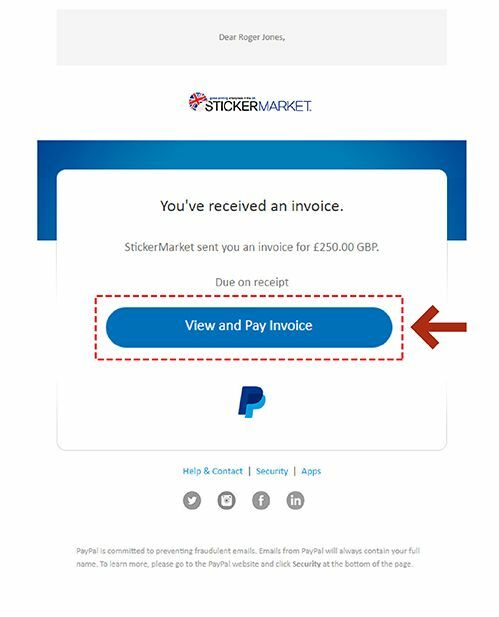 Click on the "View and Pay Invoice" link found on the invoice sent to your inbox. 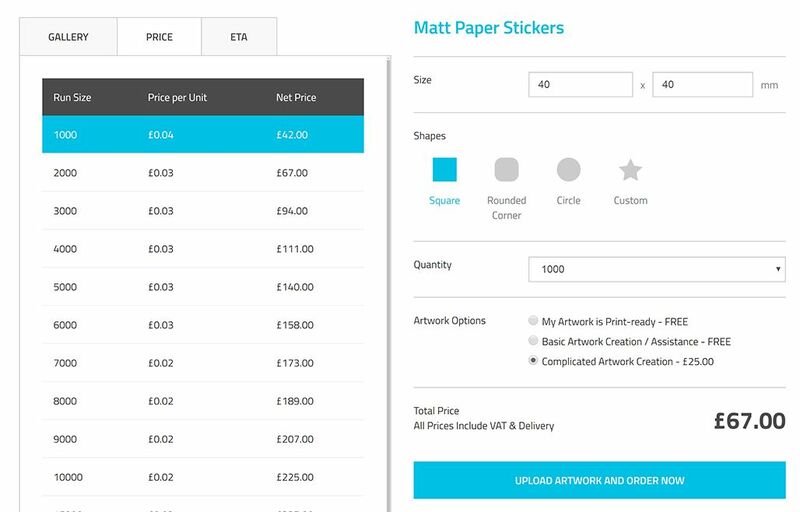 You will see your orders together with the amount of the purchases. After confirming the order details are correct click on "Pay Invoice". 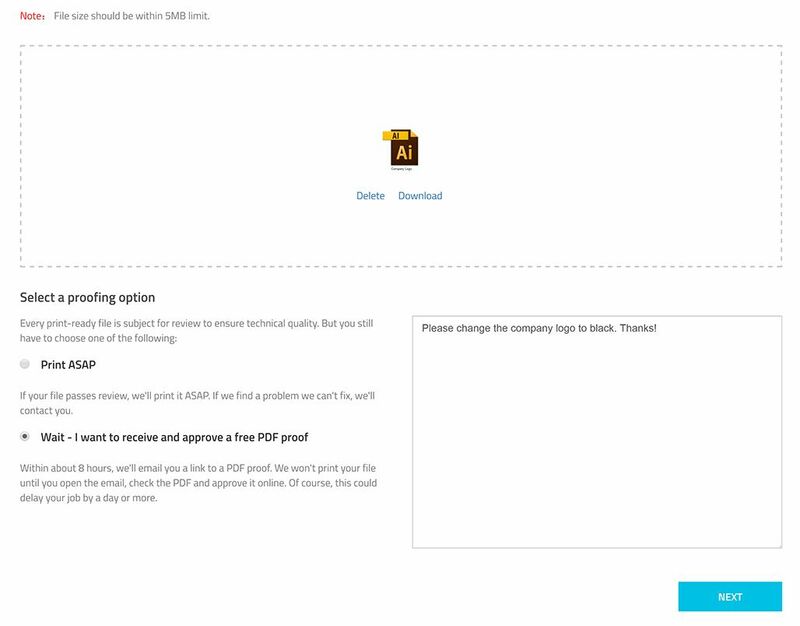 Proceed to fill out your billing information. 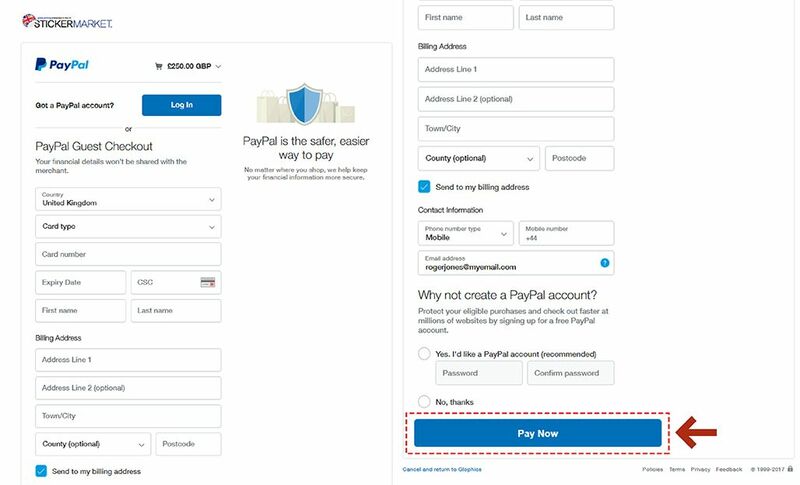 Note that logging in to Paypal is not necessary. Then, click on "Pay Now" button.